FREE COMMERCIAL SOLAR PANEL INSTALLATION QUOTES!! Start Generating Your Own Power Today! 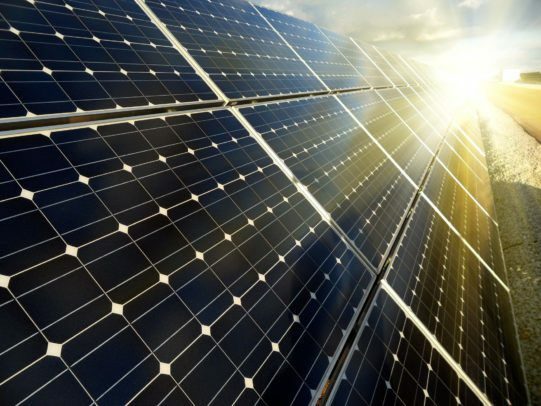 If you’re searching for “Commercial Solar Energy Companies“, Commercial Solar Panel Installation, Commercial Solar Contractors or Commercial Solar Energy Systems, in the Phoenix Metropolitan Area of Arizona, Alternative Energy, LLC can help! We offer affordable commercial solar panel installation in Phoenix, Tucson, Mesa, Scottsdale, Glendale, Chandler, Tempe, Gilbert and more. 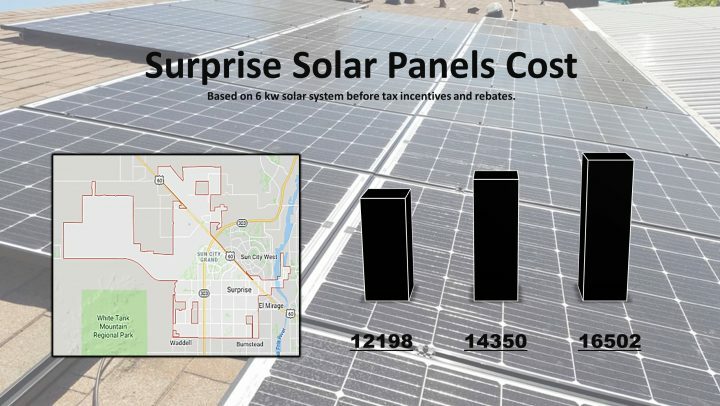 *The cost of commercial solar panels are now being affected by an import tax. Starting Feb of 2018 – Commercial solar panel prices are going to go up $.20-$.40 per watt. 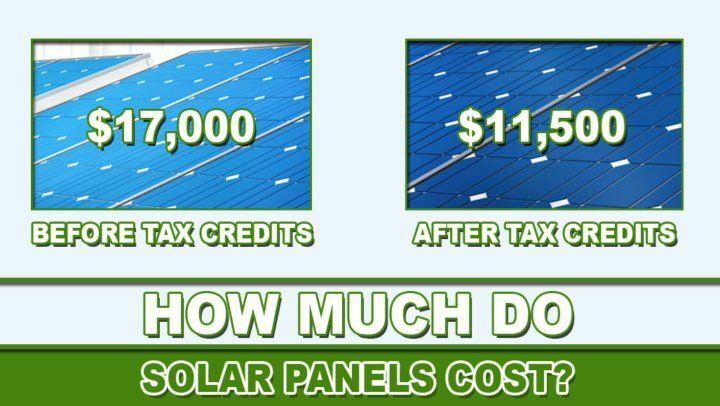 They are starting to tax solar panels that are made overseas and shipped to the US. 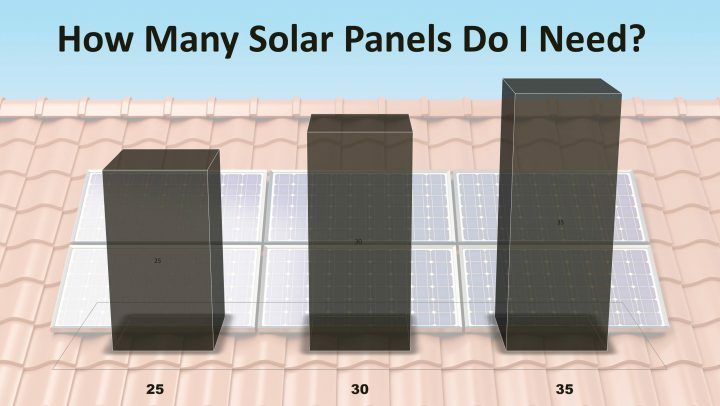 This is an even more important reason to act on commercial solar and lock in your panel prices today. 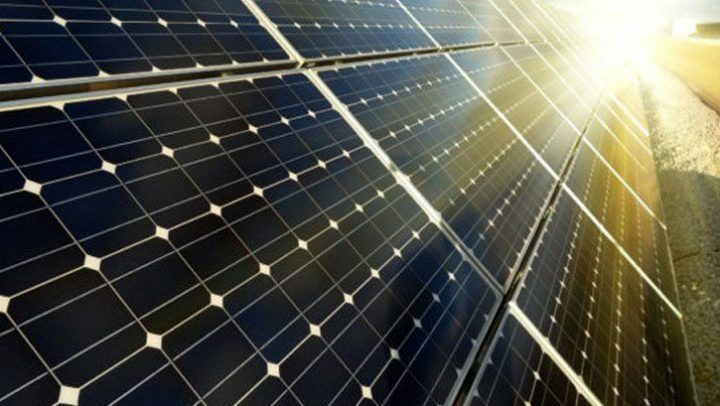 Commercial and industrial facilities that install commercial solar panels in the past have reduced their monthly electricity bills by an average of 75%. The average commercial utility bill went from $2,000 to $500, an average of $1,500 monthly savings. It takes an about 3-7 years to pay off your system and business owners can enjoy 25-35 years of free electricity. 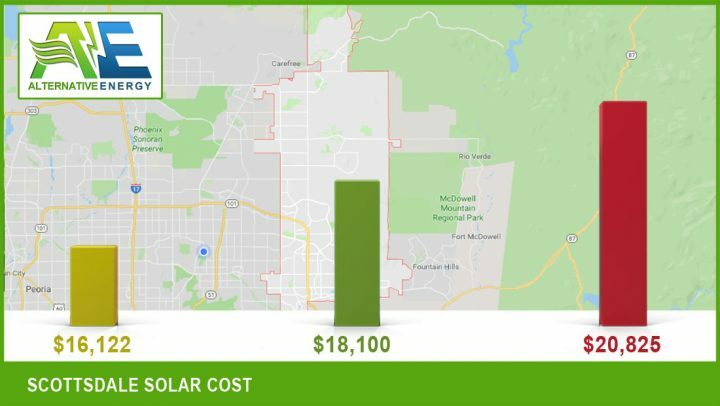 Commercial Solar Panels For small, medium and large businesses of all sizes, industrial buildings, educational institutions, churches, and government agencies in the Phoenix Valley have never been easier to attain until now. Get a free Commercial Solar Quotes! 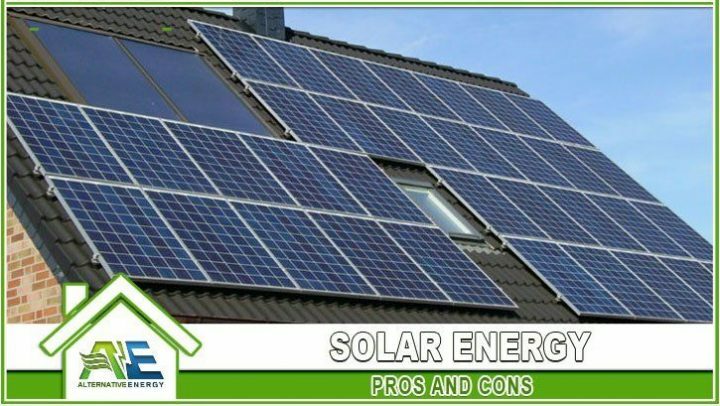 We provide commercial solar panel installation for all types of commercial and industrial facilities listed below and more. Give us a call if you do not see your facility type listed below. 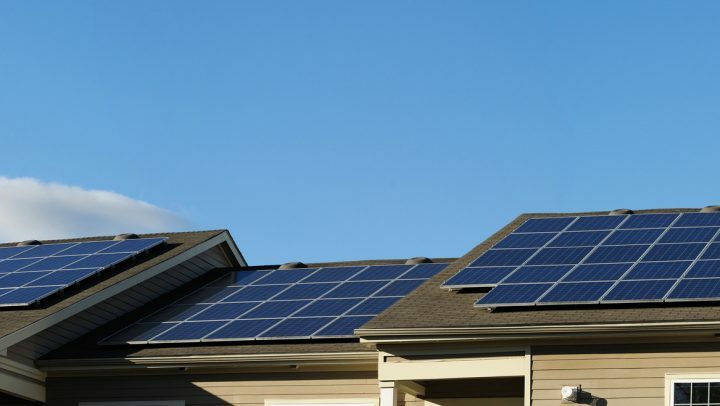 Commercial properties who go solar can receive tax credits by installing solar energy systems. 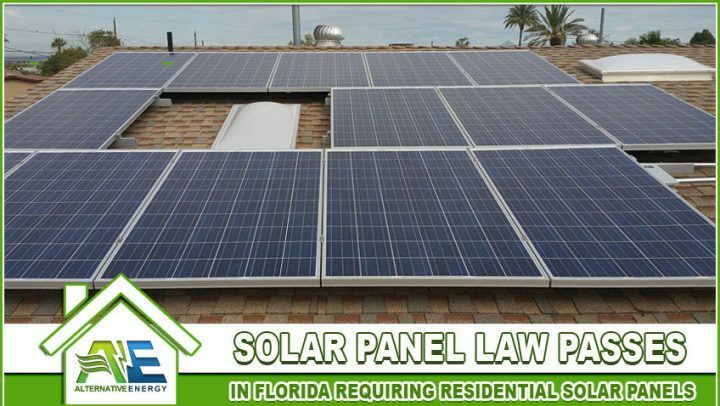 You can save up to 10% of the solar installation costs. 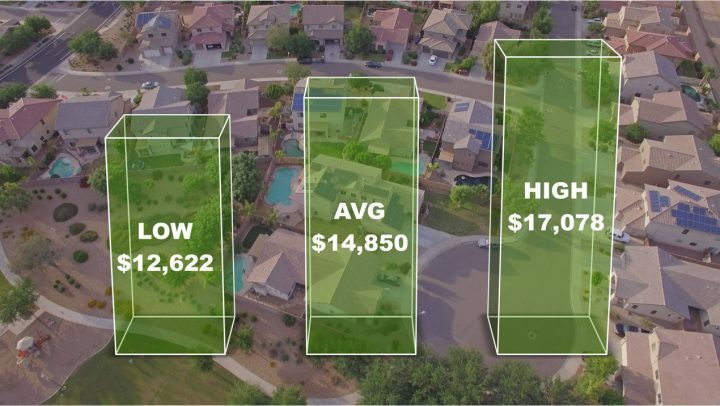 Furthermore, manufacturers of Energy products that establish or expand a business in the state of Arizona can receive property tax credits up to 10% as well. 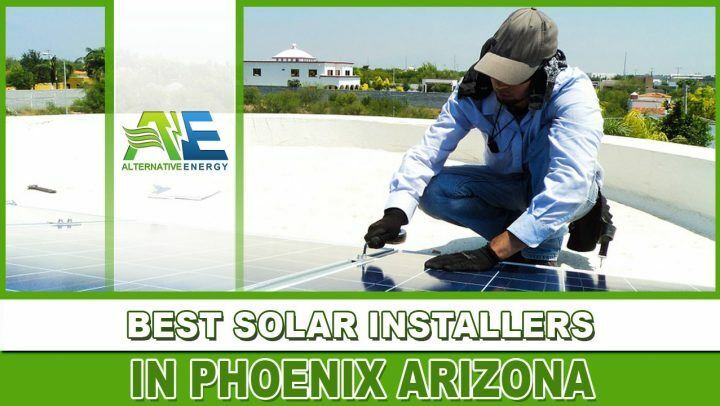 Arizona is the 3rd best state in the country for commercial solar installation! Arizona receives twice as much sun light than almost any other state besides Hawaii or California. 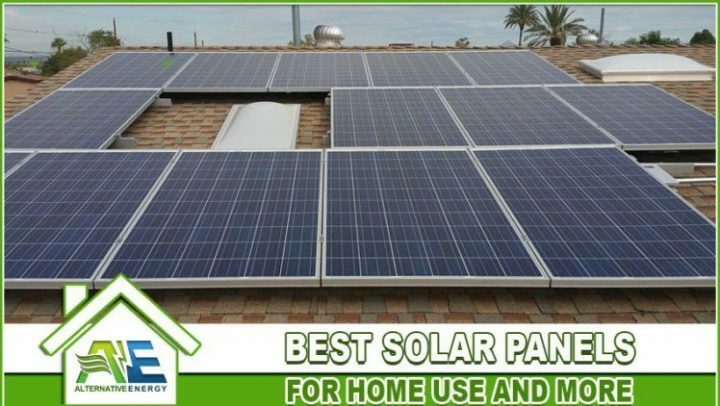 That coupled with a variety of solar policies supported in Arizona has earned this State top ranking as one of the best solar states. 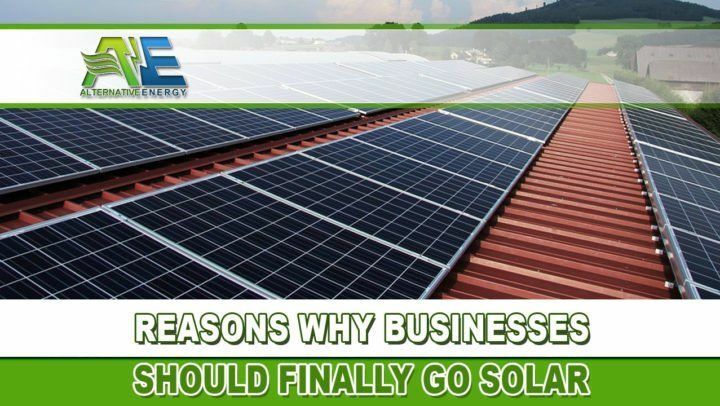 Are you wondering whether solar would be perfect for your business? Ask yourself these questions, 1. Do you have a high electric bill because of operating machinery or heating water, 2. Have operations that run round the clock, or 3. Have large spikes in energy during busy or hot months? 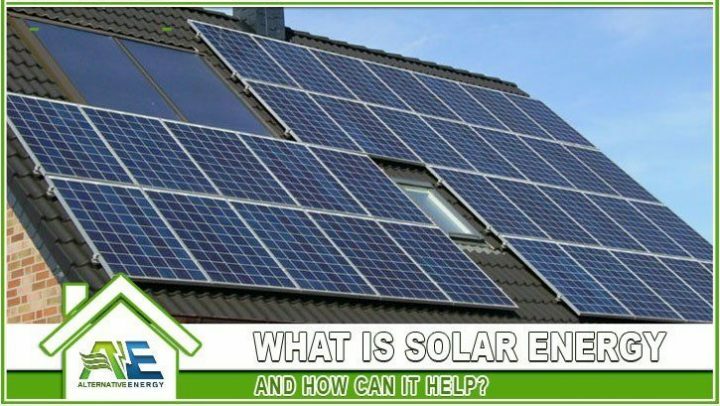 If you can answer yes to any of the above questions, you should consider commercial solar energy. 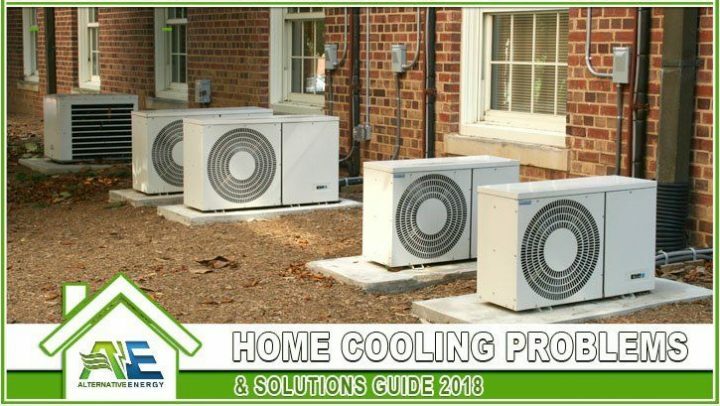 For companies with large electric bills because of water heating, like a laundromat for instance, can heat water with solar thermal power at a fraction of the cost of utility electricity. 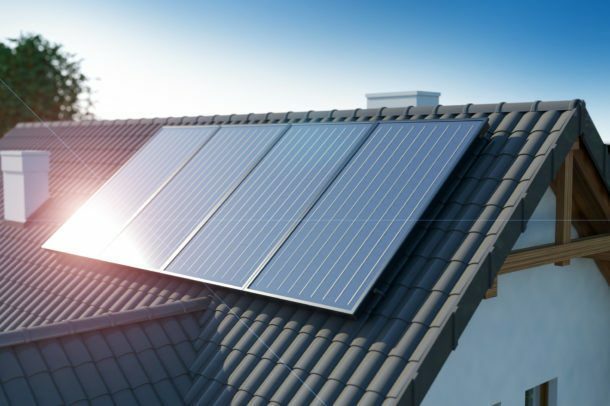 Furthermore, solar can offset your building’s need for electric usage during the high-cost kilowatt hours and switch back on the grid when electricity rates are low again. 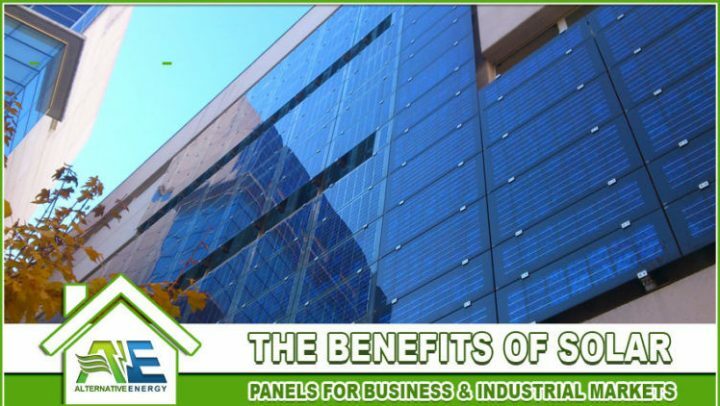 So, whether you own a nursing home, shopping mall, or a manufacturing facility, given your property has the adequate amount of space to house panels, solar can provide to power to operate a variety of businesses no matter how or when you conduct your operations. 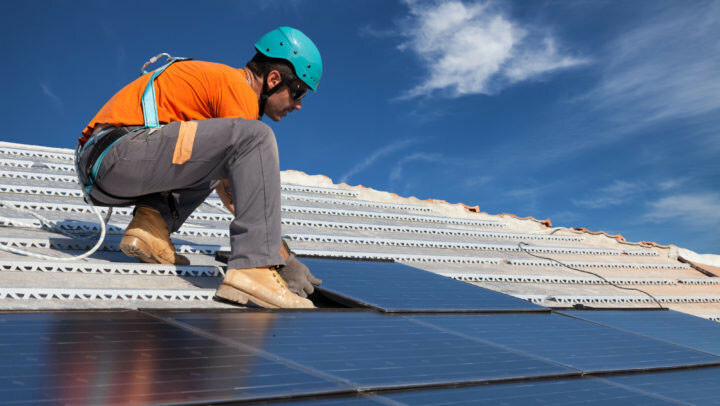 Commercial business owners who want to save on utility bills and reduce overhead are moving towards solar in a huge way. 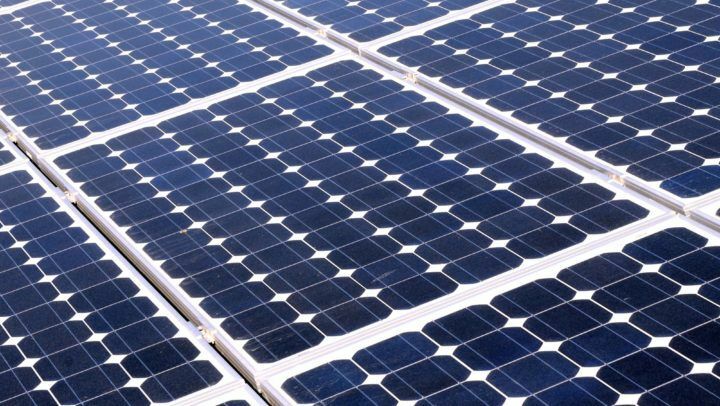 According to the SEIA, more and more business owners are choosing solar installation at their facilities. 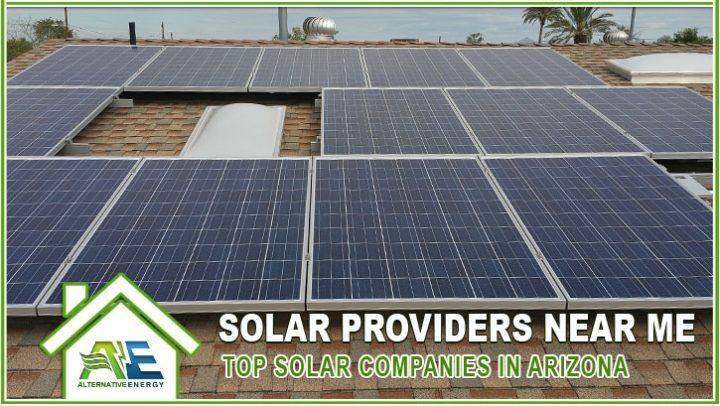 With the amount of sun Arizona receives every year, it’s not a surprise that there are so many solar companies in the state providing services. 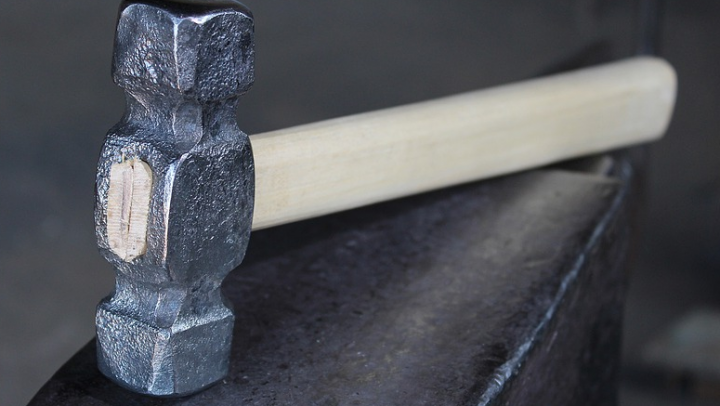 This competition and increased manufacturing has led to systems paying for themselves faster. 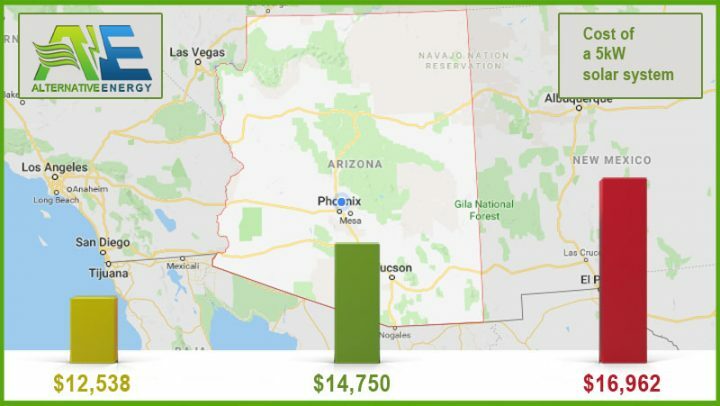 Solar installation costs in Arizona have dropped 15% alone in the past year according to the SEIA. 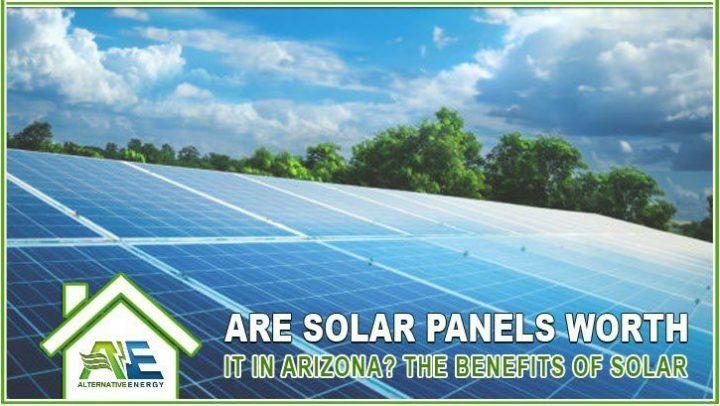 This is just another important reason for commercial property owners to go solar in the sunny state of Arizona. 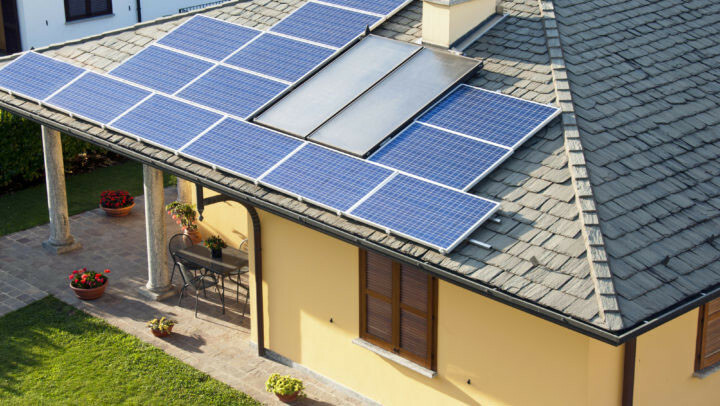 Solar + Savings = Money Back in Your Pocket! 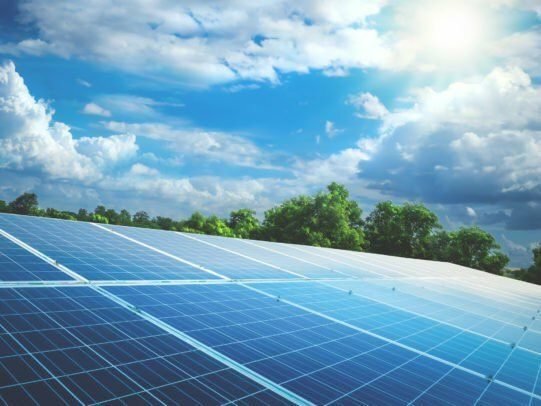 We are creating a clean energy future for businesses by offering commercial solar options that lower your costs, are environmentally friendly, and display responsible business practices. It all starts with your free commercial energy audit. 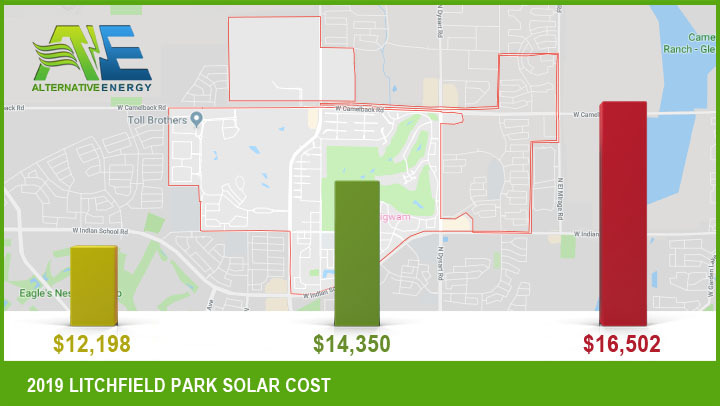 Let out commercial solar contractors come out to your facility to help you learn about how much commercial solar panels cost and give you a free solar system quote today. While we’re at it, we will give you even more options to turn your facility into a money saving machine! 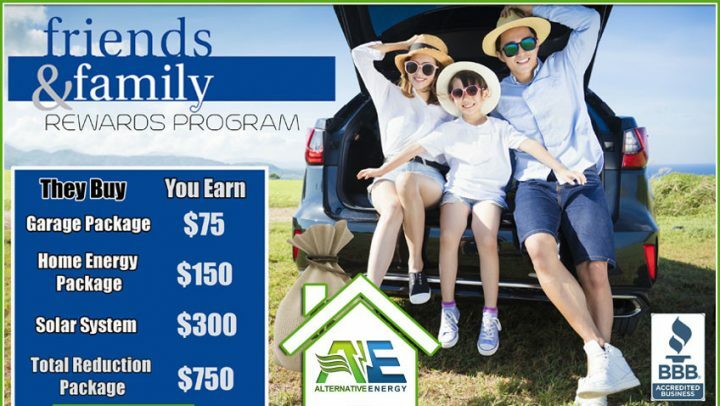 Give Alternative Energy, LLC a call today at (480) 744-1803. Our #1 goal is to provide your business with Commercial Solar solutions that are both environmentally friendly and financially beneficial. Join the many organizations who recommend our Commercial Solar Company! 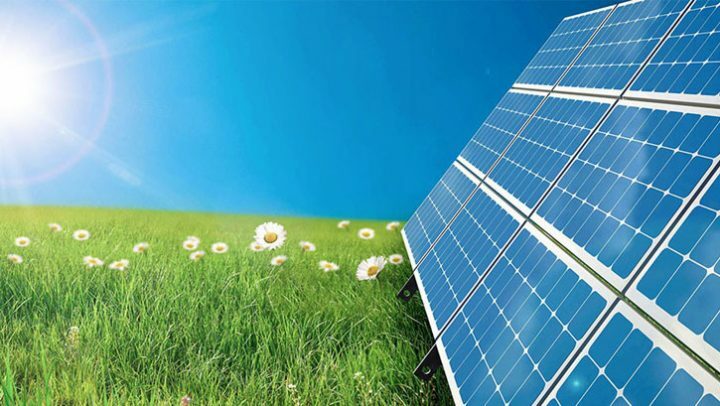 Get a free Commercial Solar Panel Installation Quote anywhere in the Phoenix Valley by giving Alternative Energy, LLC a call today at (480) 744-1803 or by filling out our contact form. Our Texas services area includes: San Antonio, Texas. And some areas of Puerto Rico.